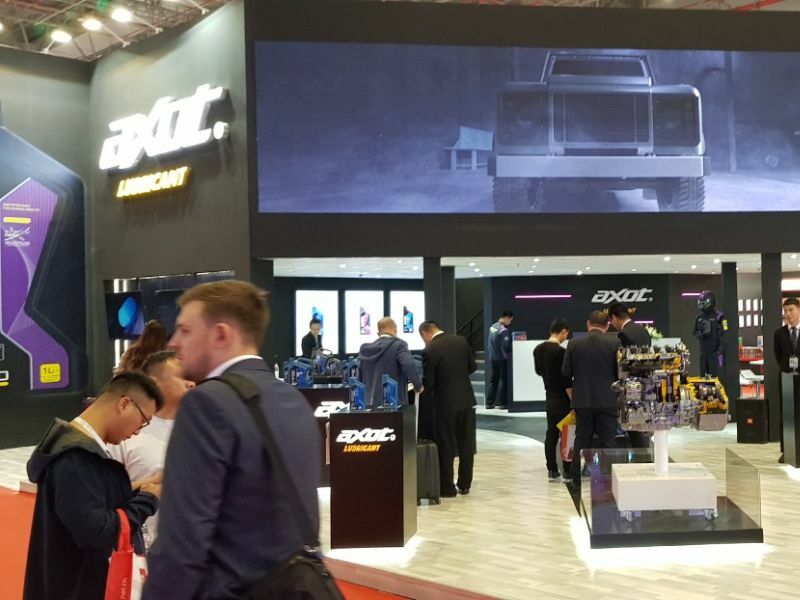 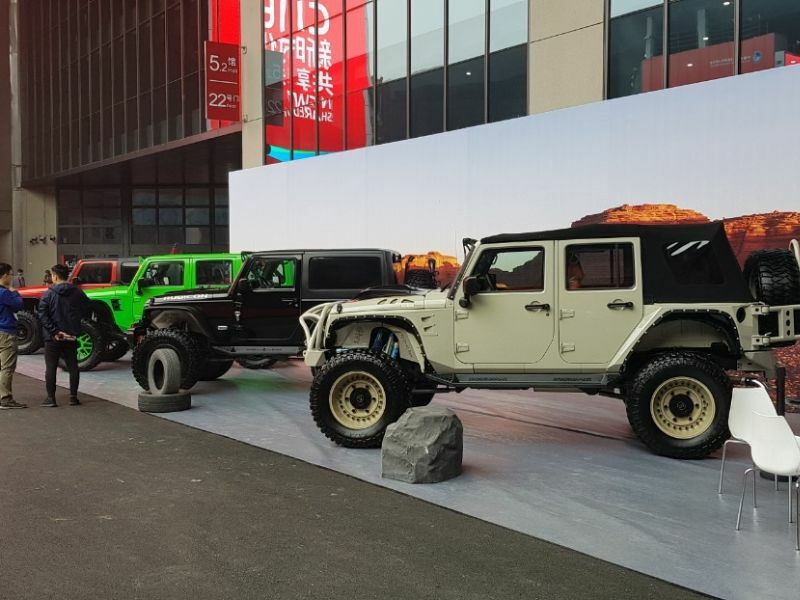 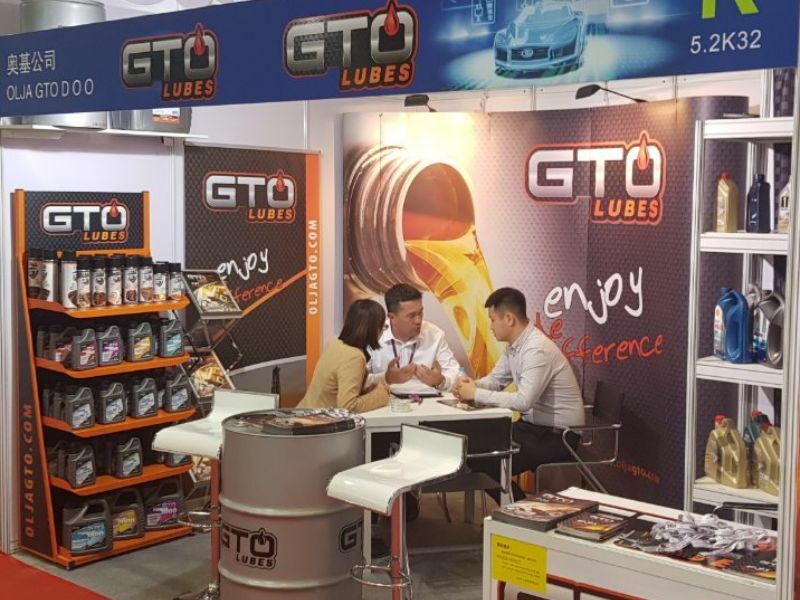 Olja gto has represented its own GTO LUBES brand on Asia’s largest trade fair for automotive parts, accessories, equipment and services. 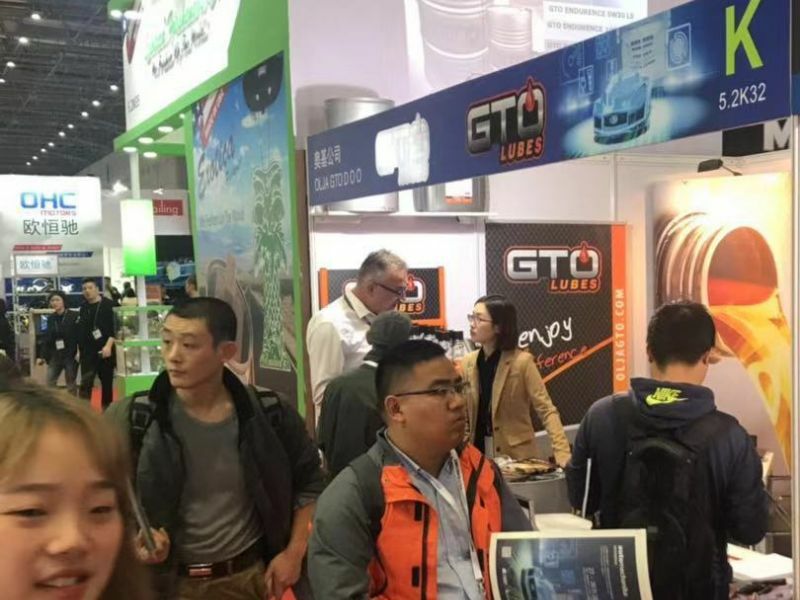 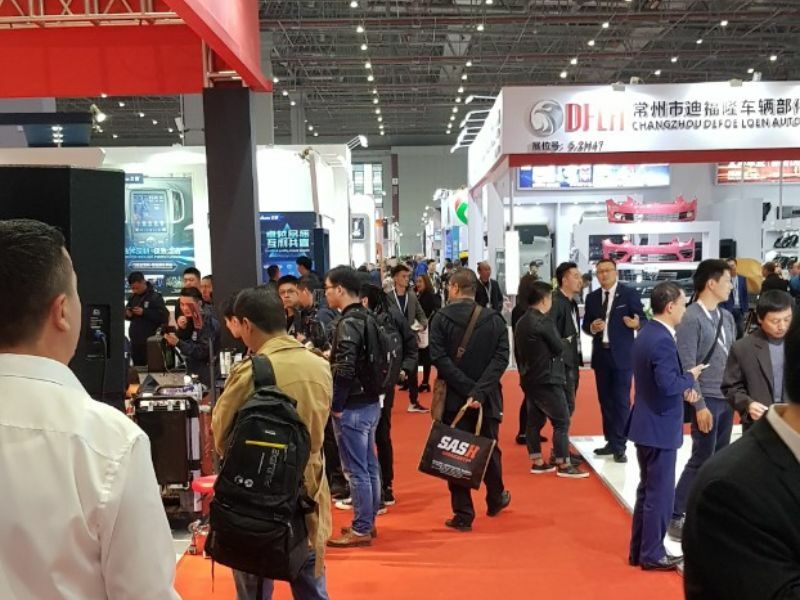 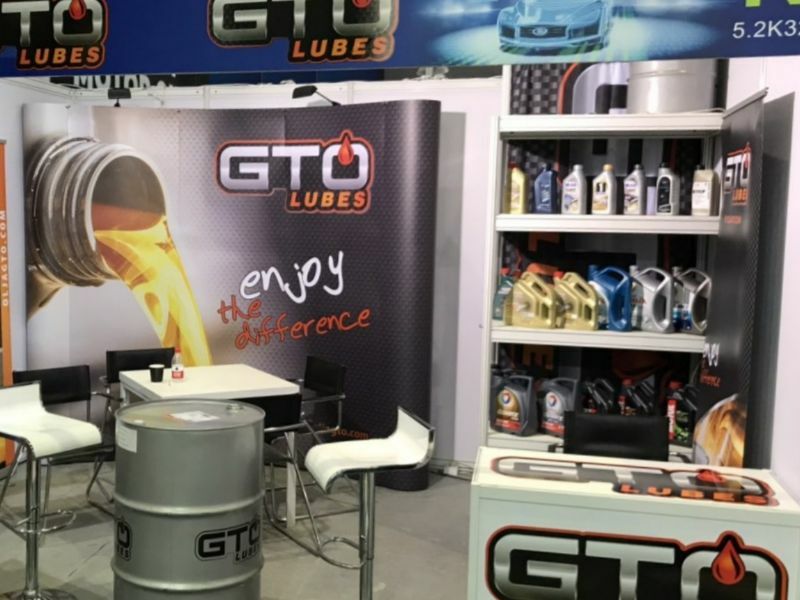 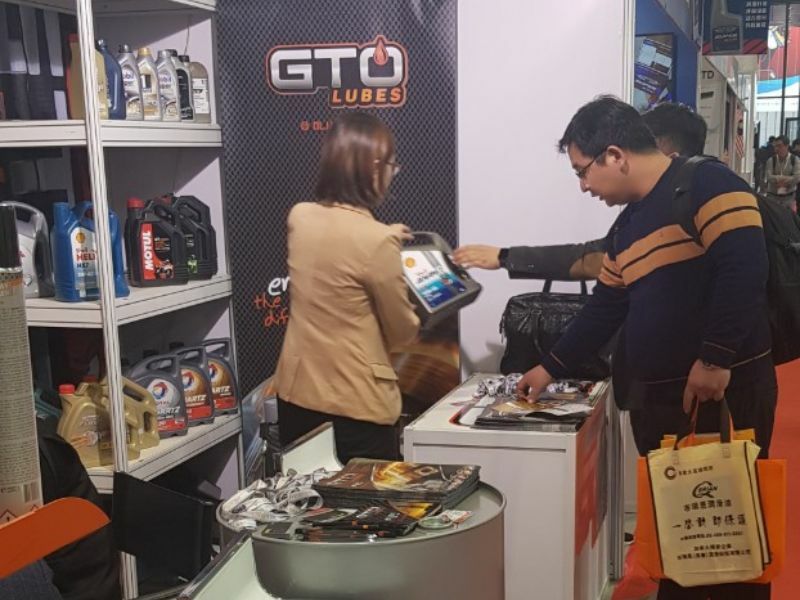 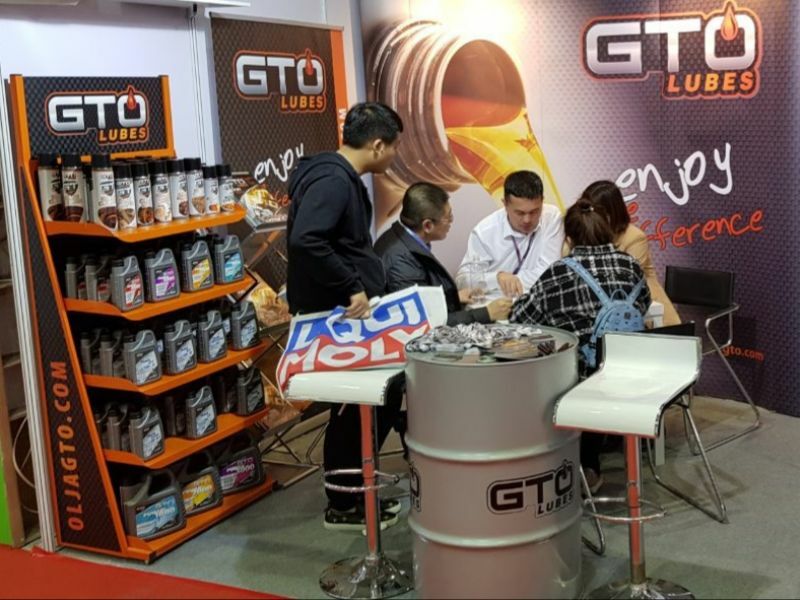 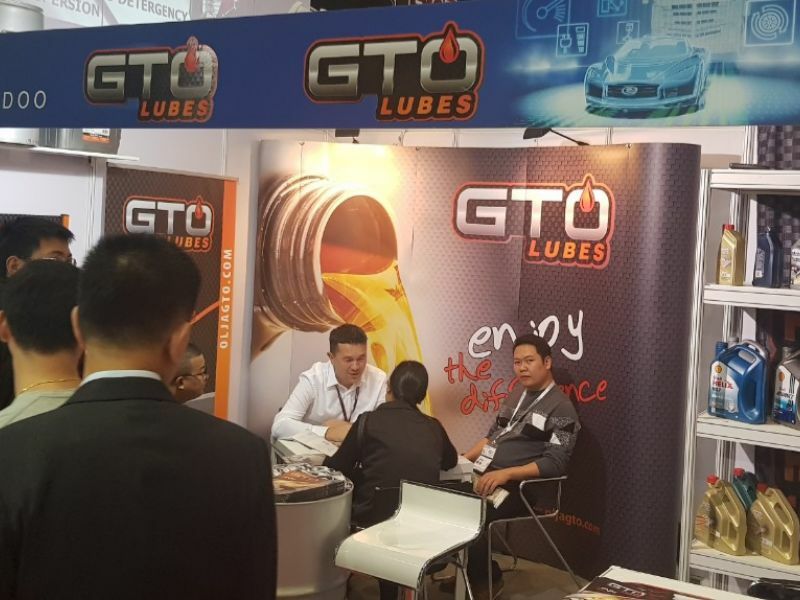 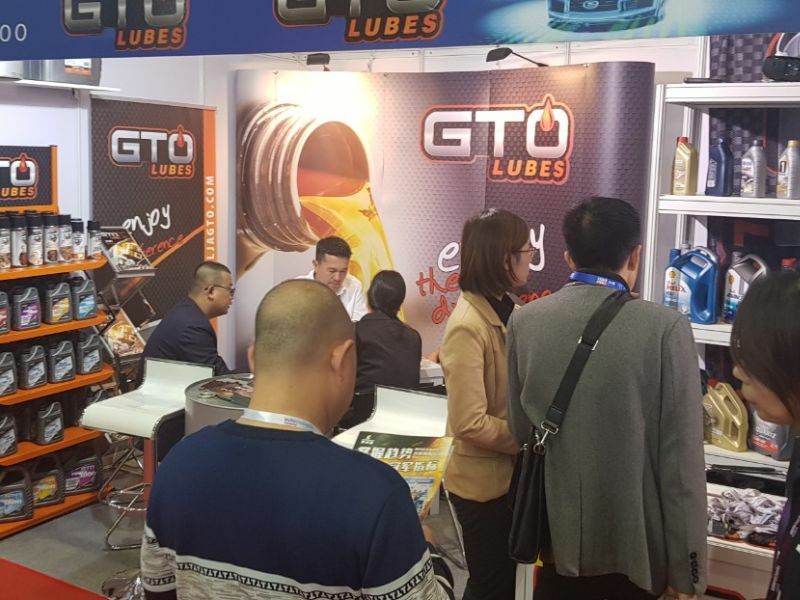 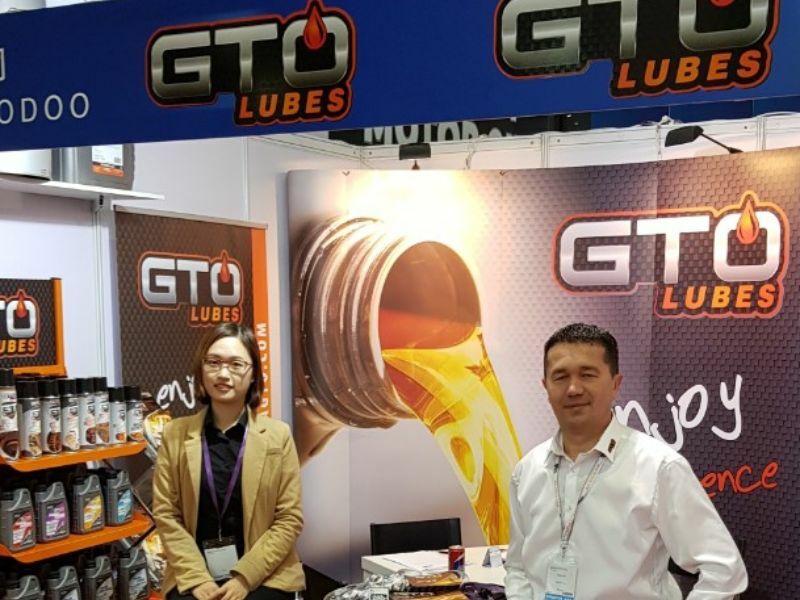 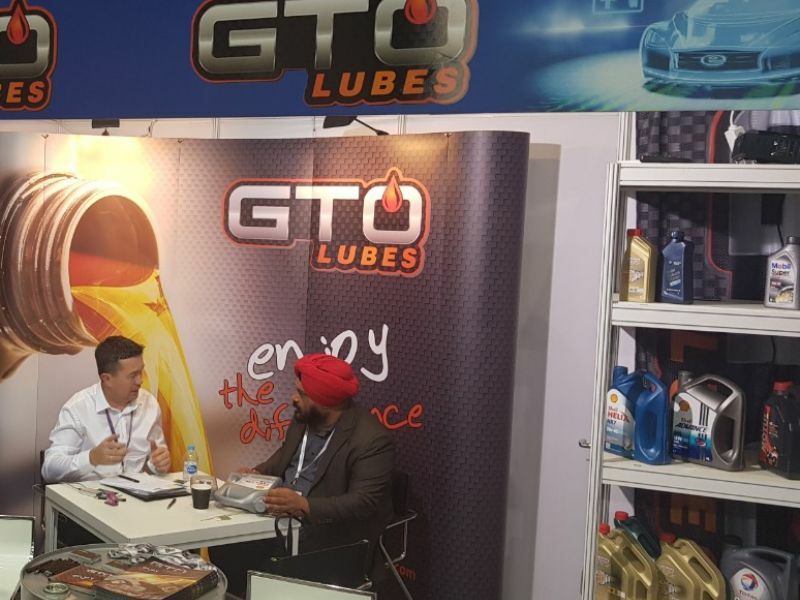 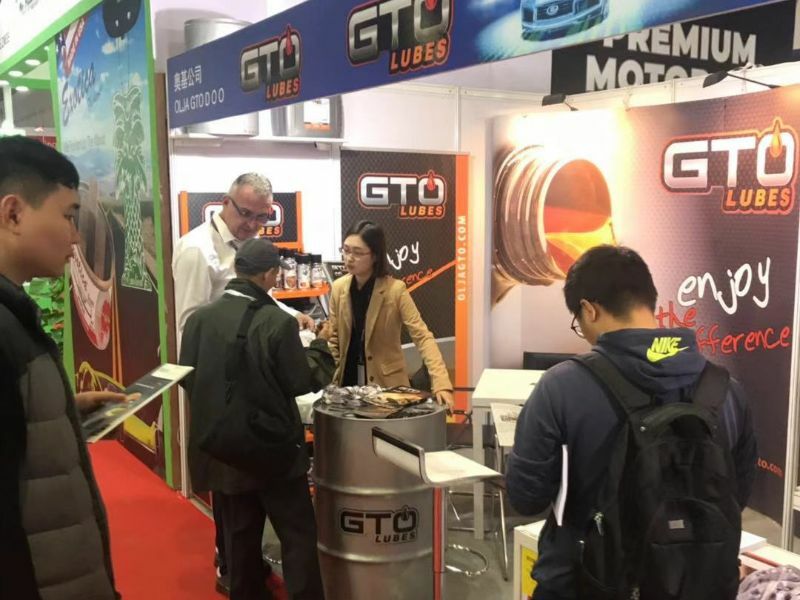 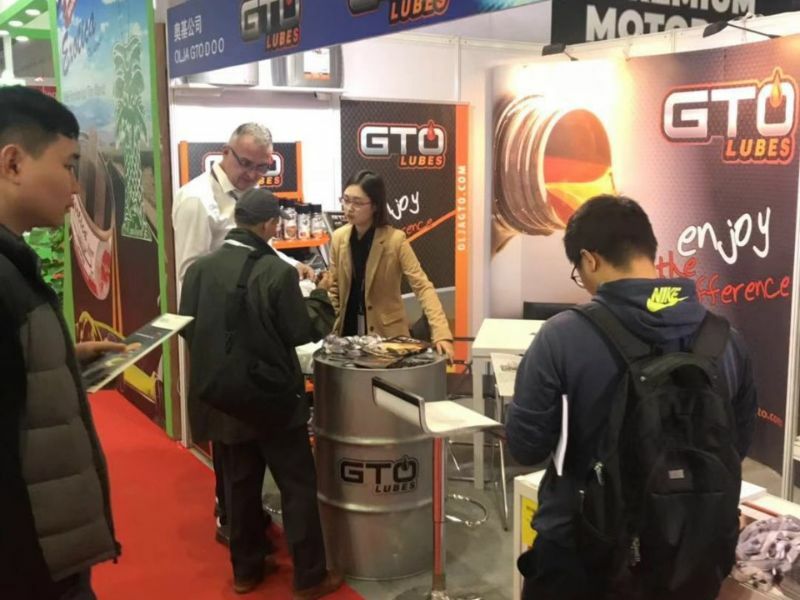 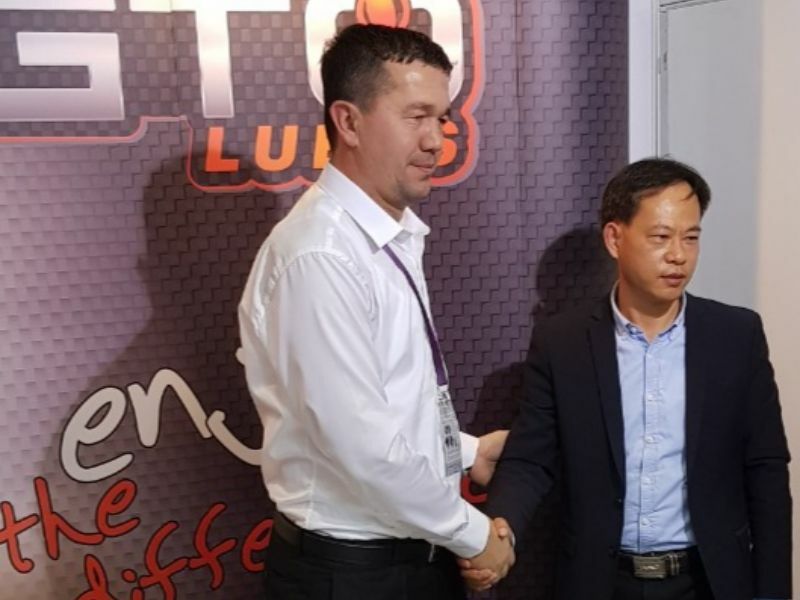 The show was extremely useful for us, because we ware able to find all kinds of new business contacts, to whom we presented our own brand GTO LUBES. 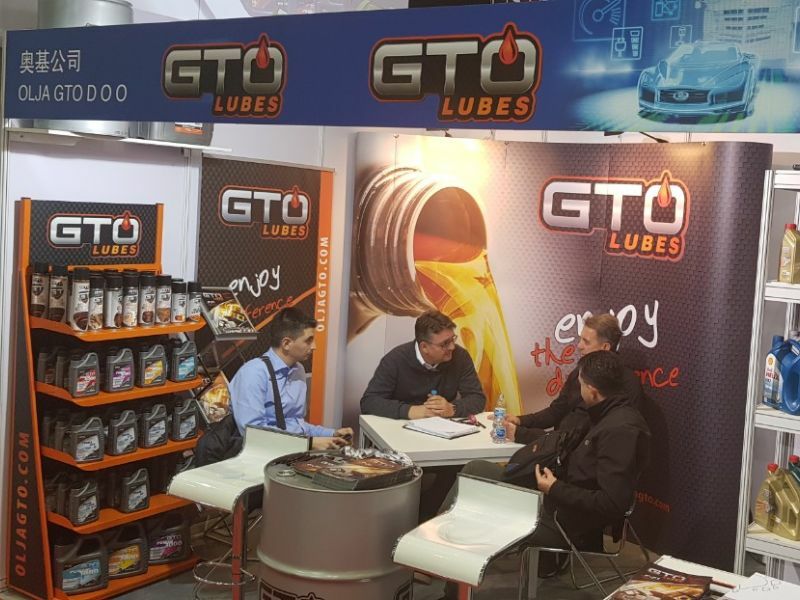 In our company, we look to the widest possible presentation in the world, only in this way we can offer the best products to all our customers, and we adapt them to the needs of our customers. 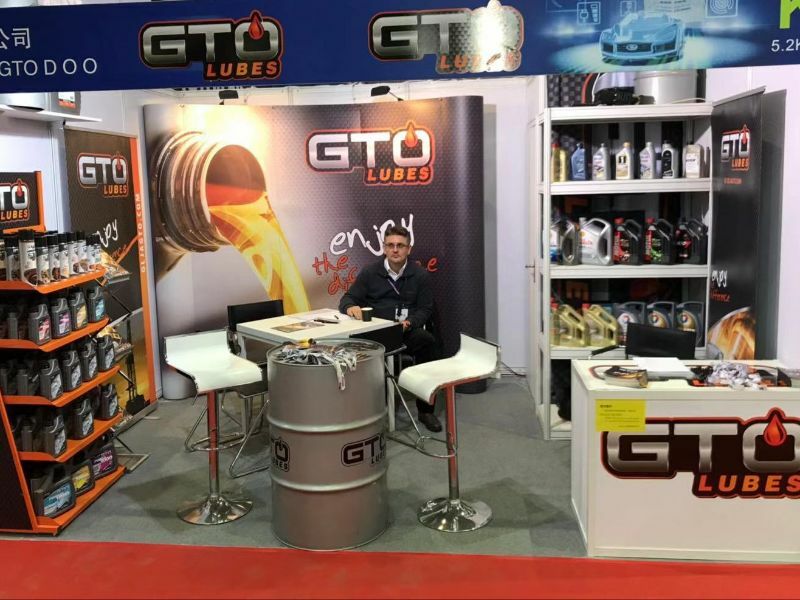 We present a small part of our presentation at the fair, from which we have gone full of new impressions and a new impetus for further work.